Making your own baby food is the cheapest solution and most importantly it gives you peace of mind that your baby is getting the most nutritious start in life. With our flexible silicone freezer pods, you will be able to quickly and easily pop out the frozen food and have it ready to serve in seconds! 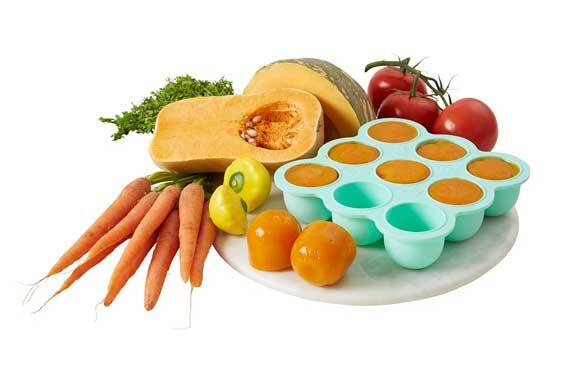 The tray and lid are both made completely from food grade silicone. Silicone is far superior to use as it’s flexible, so it will never snap under pressure, making the food/liquid far easier to retrieve. It is also extremely durable and will last for years. Freezer Pods have been thoroughly tested by a third party to ensure that they contain no BPA or phthalates and they meet the U.S. FDA safety standards. There will be no spillage or freezer burn. It also means it is easily stackable on top of or underneath the other contents of the freezer. Due to the non-porous nature of silicone, bacteria finds it impossible to harbor. It is much less likely to gain scuffs and scratches over time than plastic. It is extremely easy to clean by hand or it can be put in the dishwasher. 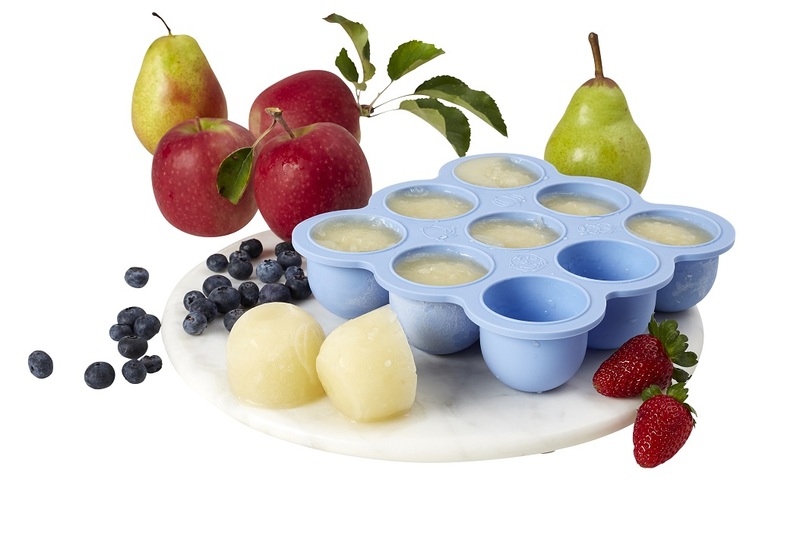 Approximately the same as 4 ice cube trays – much more convenient than having lots of ice cube trays scattered around the freezer with no lids. 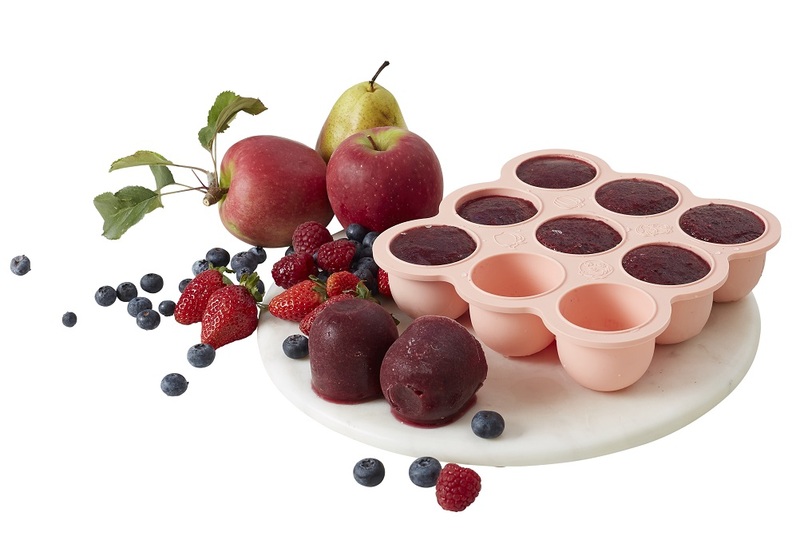 Some of the other uses for after the weaning phase include: finger food plate, muffin tray, storage, bath bomb maker, sandcastles, paint pallet, jelly mould, frozen yogurt holder. And this list is ever growing. NOTE: If you would like a different selection of colours in your 3pack please email us info@saveoursleep.com. Be one of the first to review the Wean Meister - Freezer Pods.